Skull Candy Jib Wireless Rechargeable Earbuds Integrated Microphone 6hrs NEW NIB. Condition is New. Shipped with USPS First Class Package. New, sealed, undamaged box. Black Skullcandy Bluetooth headphones. 6 hour battery. In-line microphone. 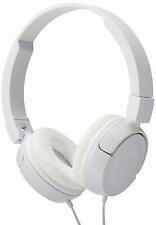 Sony WH-CH500 wireless, Bluetooth, stereo headset. These have swivel ear pads for easy storage. Up to six hour battery life. Model number s2duw. Jabra Sport Coach Special edition BRAND NEW SEALED. Wireless Tracking Earphones!. Condition is New. Shipped with USPS Priority Mail. Experience the stability that lets you take calls and listen to music without worrying about dropouts. 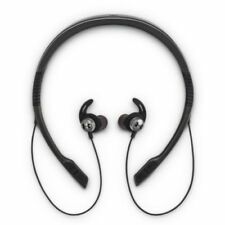 Jabra Elite 65t feature an IP55 rated design. Ensures faithful sound reproduction. 20Hz - 20kHz headphones frequency response.